Call 864-271-1073 or 1-800-767-1073 to enter contests!  April 22-26: Listen every weekday at 10am, 12pm and 2pm to win the Scramble JAMZ Contest with 107.3 JAMZ! April 22-26: Listen all week at 7pm to win tickets to see Mary J. Blige & NAS live at PNC Music Pavilion in Charlotte on July 24th! Win tickets to the Columbia R&B Fest! Win tickets to see Nelly, TLC and Flo Rida! Win tickets to see Mary J Blige and NAS!